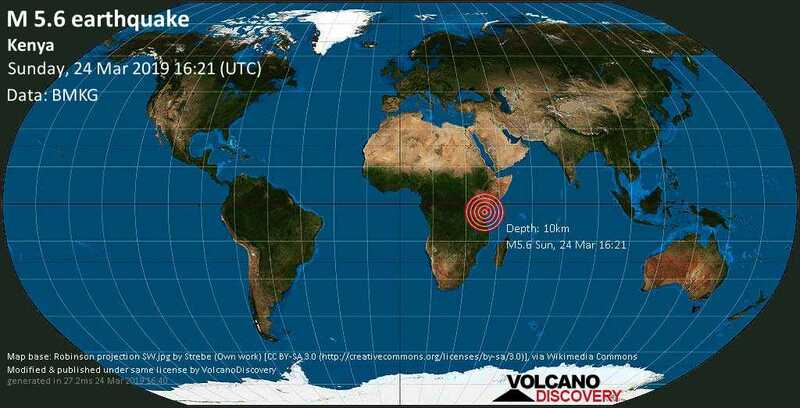 According the Volcano Discovery site, Kenya was hit by an earthquake of magnitude 5.6 on the Ritcher scale. This explains the numerous reports of buildings shaking together with household items. The quake was mostly felt in Nairobi but also in several towns across the country. 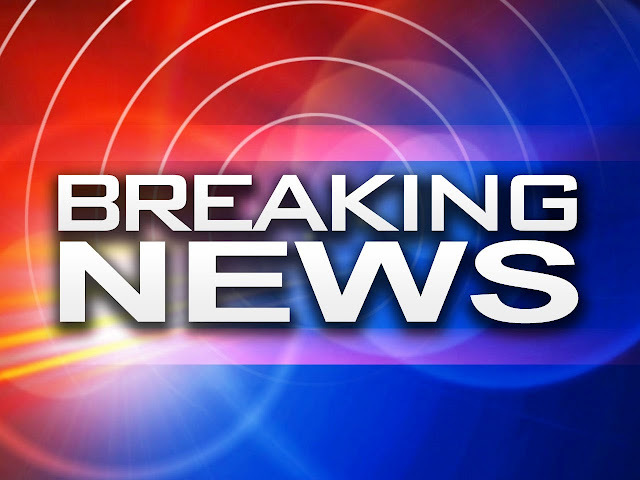 UPDATE: The United States Geological Survey (USGS) reports the quake to have been of 4.8 Magnitude. The epicentre of the quake was around Wundanyi in Kenya, around 250km from Nairobi.